Specimen is a full-service guitar and amp repair shop, stocked with replacement parts, and an enormous supply of esoteric used and vintage parts. 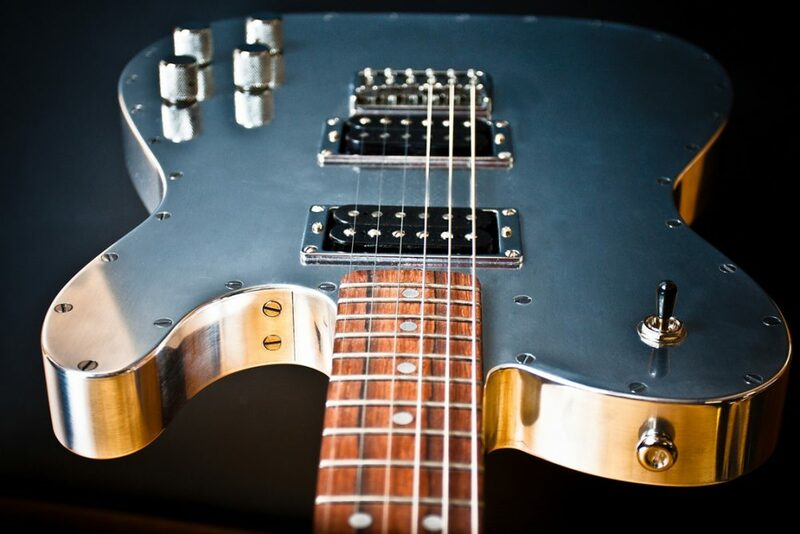 We are proud dealers of Lindy Fralin, Lollar, and Dimarzio pickups. Call 773-489-4830 to discuss your repair issue, or simply complete the form below, to get a FREE estimate. Known for our quick turnaround – a week or less for set-ups and basic repair, we offer 24-hour turnaround Rush Service when timing is critical. Musicians from Chicago and around the world bring their gear to Specimen Guitar Shop, where Ian Schneller’s 30+ years of experience has set it apart from other shops. 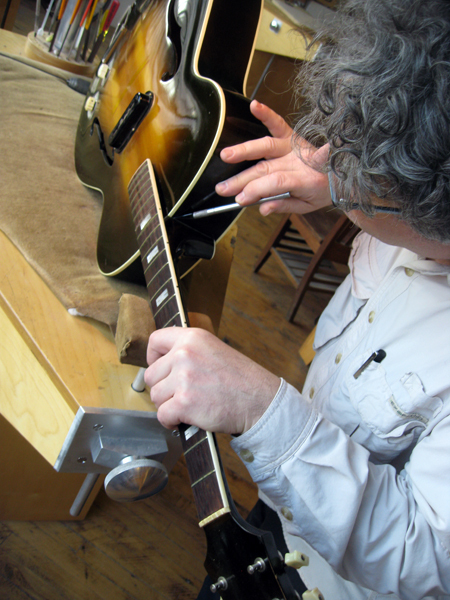 Since 1986, Ian has been designing, building and repairing a wide range of stringed instruments including guitars, basses, mandolins, violins, banjos, cellos, upright basses in addition to tube amplifiers – from touring workhorses to rare vintage specimens. The prices are fair, work ethic strong, and his love for instruments and music infuses everything he does. Check out the Repair Journal of the interesting repairs that have come through the shop. 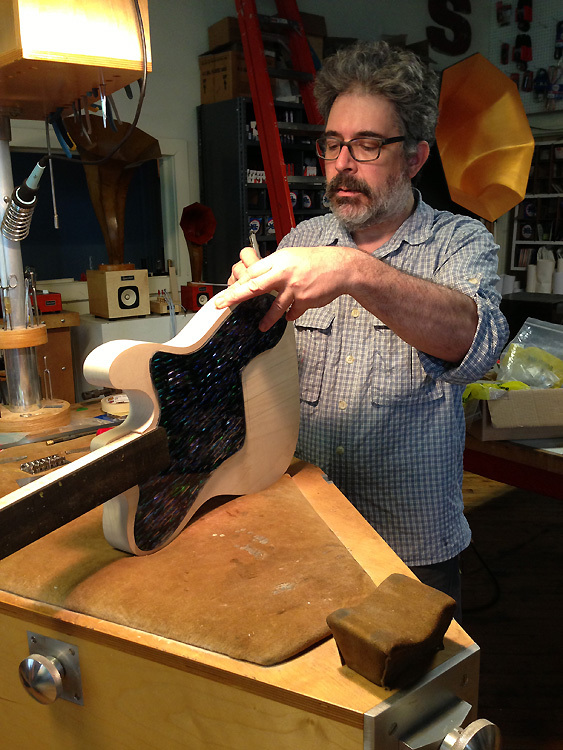 In the shop, you can see Ian working on his line of custom SPECIMEN Guitars and Stringed Instruments, custom commissions and the SPECIMEN Hi-Fi Audio line in addition to guitar and amp repairs and restorations.